Your business is important to you, and you only want to see it going from strength to strength. Smooth functioning of the office operations is crucial to business success. Although it is not possible for you to go around monitoring all the areas of your office premises, you can harness the power of modern technology to track everything that goes on in your company. 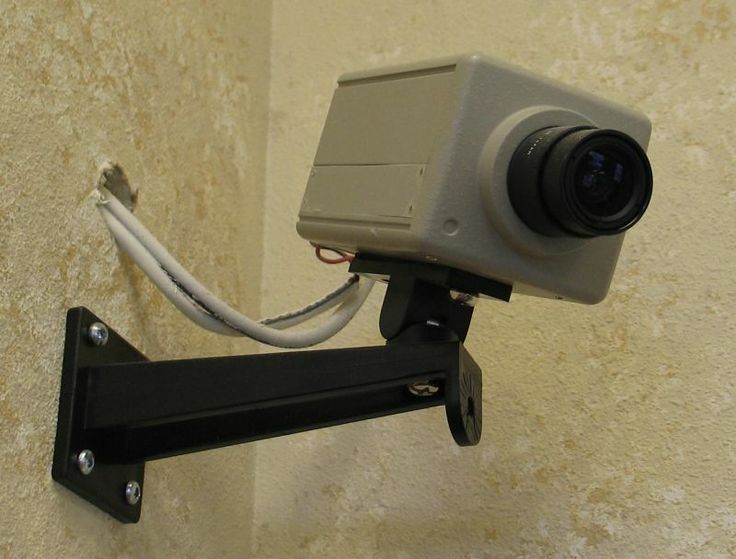 A lot of companies are turning to the idea of installing security cameras on their grounds. This trend is catching on fast as it enables business owners keep themselves abreast of the goings-on, especially when they aren’t around. In a recent survey conducted by the American Management Association, it has been found that 48% employers use video surveillance systems to monitor the activities at the workplace. With the instances of office fraud and employee theft on the rise, it may be a good idea to make security cameras a part of your corporate security systems. The two main purposes for which companies resort to security cameras are prevention and investigation. These cameras record and save everything that goes on in your office, which can be viewed any time, and are especially helpful in reviewing an accident or a crime to find out what really happened. It can also serve as physical evidence for resolving legal issues. The cameras are effective as they have a preventive effect on the people who are aware of being under its surveillance, making them more work-oriented and less inclined to undesirable behavior for the fear of getting caught red-handed. To get the maximum results from your camera, however, you need to have them installed in certain strategic locations. Mentioned ahead is more on this. It is said that trouble never comes knocking on your door, it simply enters without permission. Well, you could apply this to your company as well. Installing security cameras right at the entrance/exit door will make it possible for you to keep a track of who is entering and leaving your premises, and whether their entry is authorized or if they have trespassed. Apart from that, this is also your best chance to capture and view footage of people’s faces, which would work very effectively for identification purposes, should they cause trouble. You will, however, need to keep certain things in mind when installing cameras in these areas. During the day time, there may be a change in the light every time the door is opened. This might result in dull or blackened images of the person facing the camera. In such cases, it makes sense to install your camera so that it faces inside and away from the light outside, as opposed to pointing towards the door. 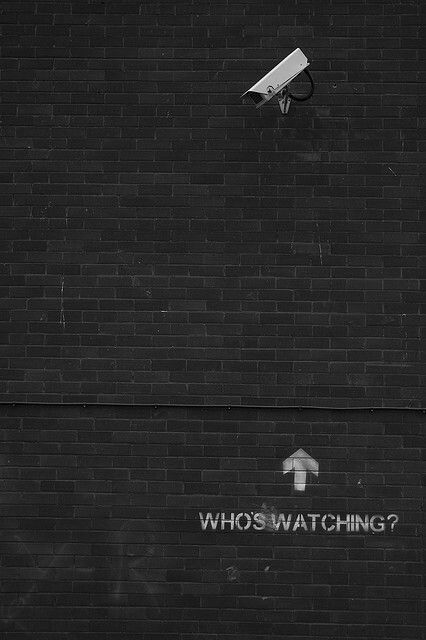 Another idea that works as an excellent deterrent is to have monitors installed near the entrance. This will make your visitor aware of the fact that he is under observation right from the moment he sets foot in your organization. Further, if you place the camera near monitor, you will probably get a better facial image when the visitor observes the footage on the screen. The reception is a high-traffic location and hence, it is important to cover it. It is the first area your employees and outsiders step into when they enter your office. If you do not want to be too blatant about having a camera there, you could consider a covert camera which can merge with the office décor. A few examples of such placements include cameras hidden in clocks, picture frames, door knobs, statuettes, smoke detectors, sprinkler heads, and so on. Using covert cameras may give rise to certain legal issues. Hence, it is advised to be mindful of the laws in your state before using such cameras. By this, I am referring to the actual office area, where all the action takes place. If you want to keep an eye on your employees and their work habits, it makes sense to place security cameras in these areas. This will make it easier for you to keep tabs on employee activities and behaviors. Whether it is instances of slackness, workplace bullying, some other form of harassment and misbehavior that you’re looking for, you can get all the footage you need to investigate such matters and bring them to a close. Every office has secrets. You may want to think about planting cameras in areas where you store your sensitive documents in a physical or an electronic form. This will go a long way in helping you monitor restricted areas and seeing who is accessing confidential files and records without authorization. Apart from that, you might also want to consider having cameras installed around the stationery and office supplies and equipment rooms. This will enable you to watch out for employees who may be stealing from you or using office provisions for personal use. These are very sensitive points and security cameras here are a must, especially if you’re in a business which involves several monetary transactions with your customers (like in a bank). This includes areas where you have your cash registers, teller stations, and other transaction points. Don’t mount the cameras too high though. You want to capture people’s faces and not the top of their heads. Your warehouse is where you store millions of dollars’ worth of inventory, and hence it can become a prime target for theft and other such crimes. It is up to you to protect it. 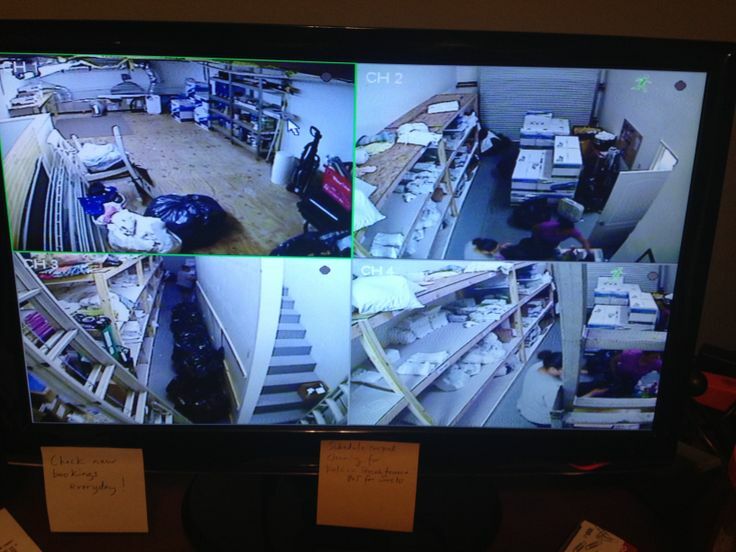 You can do so by mounting security cameras at multiple locations within and outside your warehouse. You also need to ensure that your warehouse is well-lit at all times to get clear recordings and images. The presence of such cameras will act as a deterrent, and even if theft or fraud does take place, it would be easy for you to identify the culprit(s). Loading/unloading docks are other obvious targets for robbery. It is, therefore, important that you have security cameras installed near loading docks to monitor the deliveries and outgoing inventory. This will not only prevent theft, but also protect your business from incurring losses resulting from false worker’s compensation claims. It is also crucial that you keep these docks well-lit with floodlights to capture clear footage. Parking lots, back alleys, and dumpsters are important strategic locations for installing security cameras. These areas are infamous for occurrences of violence and vandalism. Do not underestimate the potential of your dumpster in aiding theft. It has been found that employees steal by throwing various items in the trash and retrieving them later during the day. It is recommended that you install floodlights and security cameras in these locations. Criminals may be forced to think twice before committing an act of crime, and even if they do, having them nabbed by legal authorities wouldn’t be too difficult. Knowing that your business is well-protected and secure should bring you immense peace of mind. Many business owners undermine the usefulness of installing security cameras only to be awakened by a rude shock. Don’t become a victim, be a deterrent. I hope the above tips will help you safeguard your assets in the best possible way. Jan 23rd 2019 Matt B.